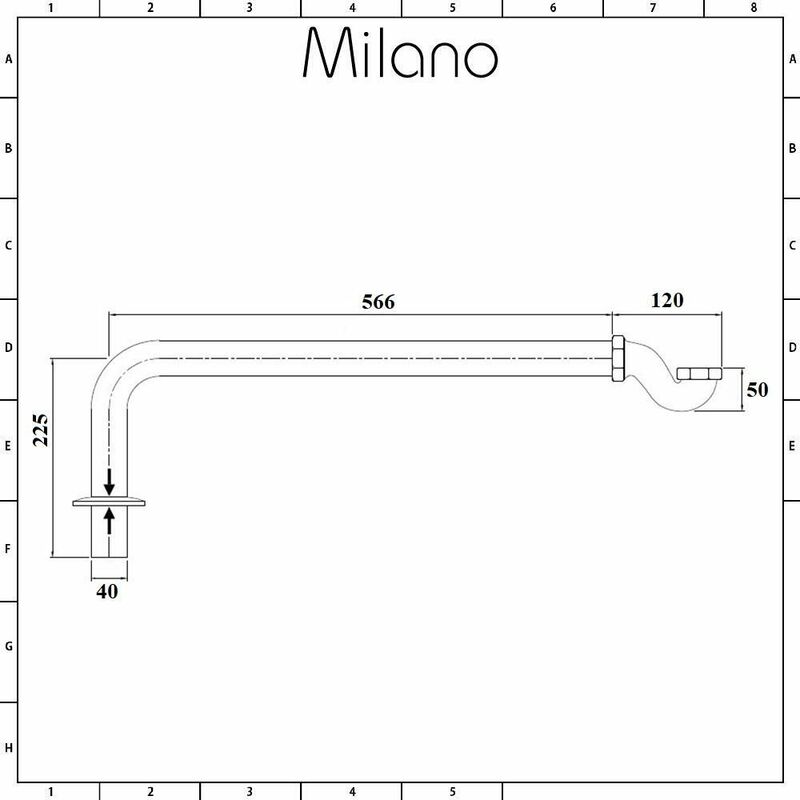 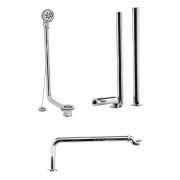 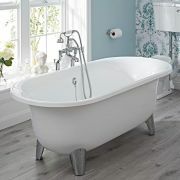 The Milano shallow seal bath trap and outlet pipe is designed for use with freestanding baths with exposed pipework. 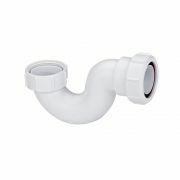 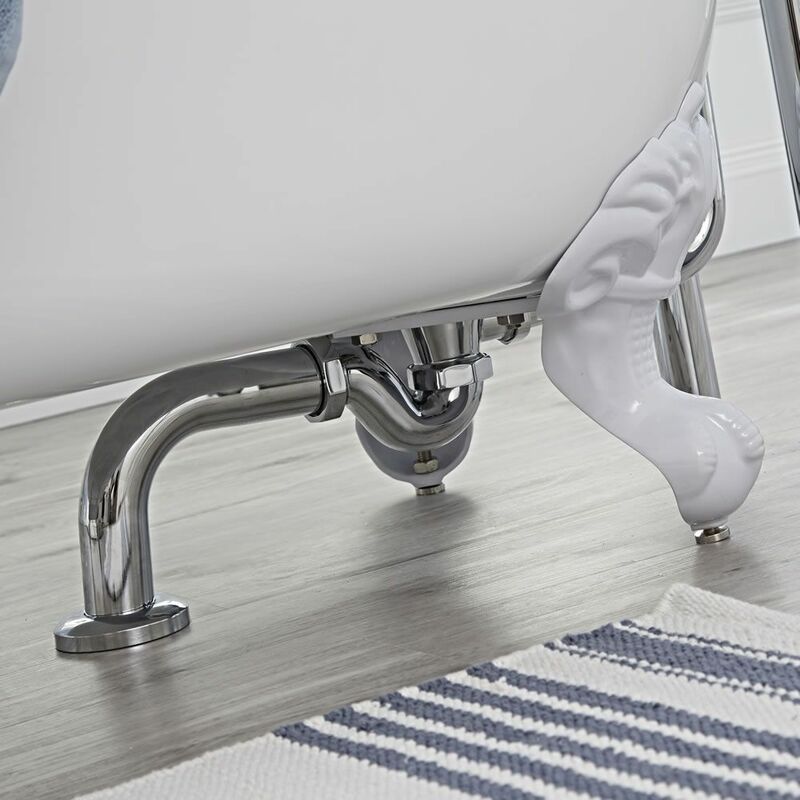 Often used with standpipes and an exposed bath waste, the shallow seal trap and outlet pipe sit neatly underneath the bath just above floor level. 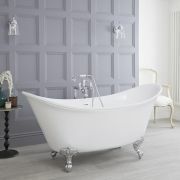 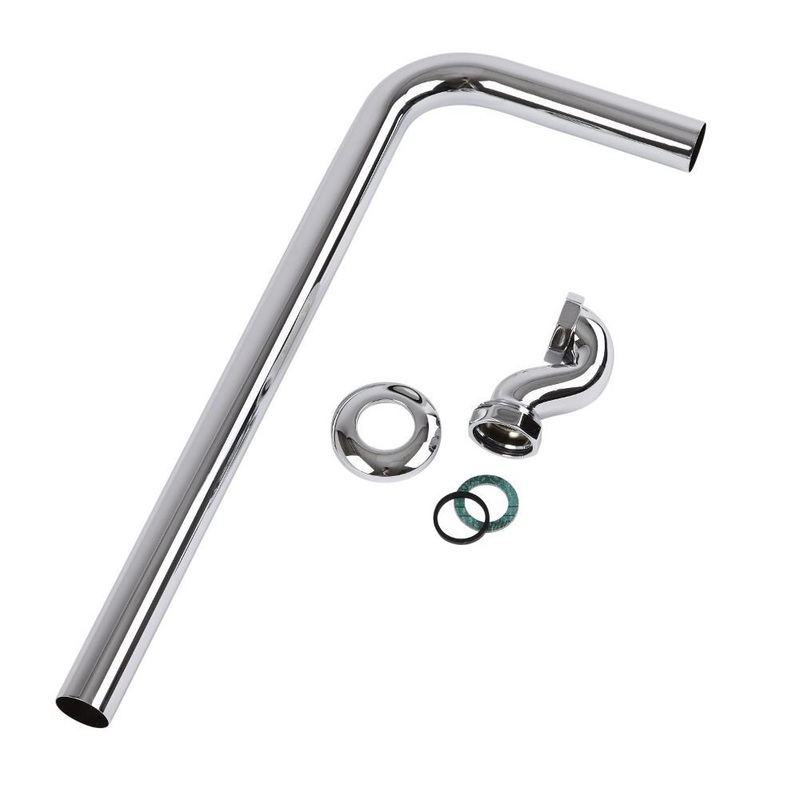 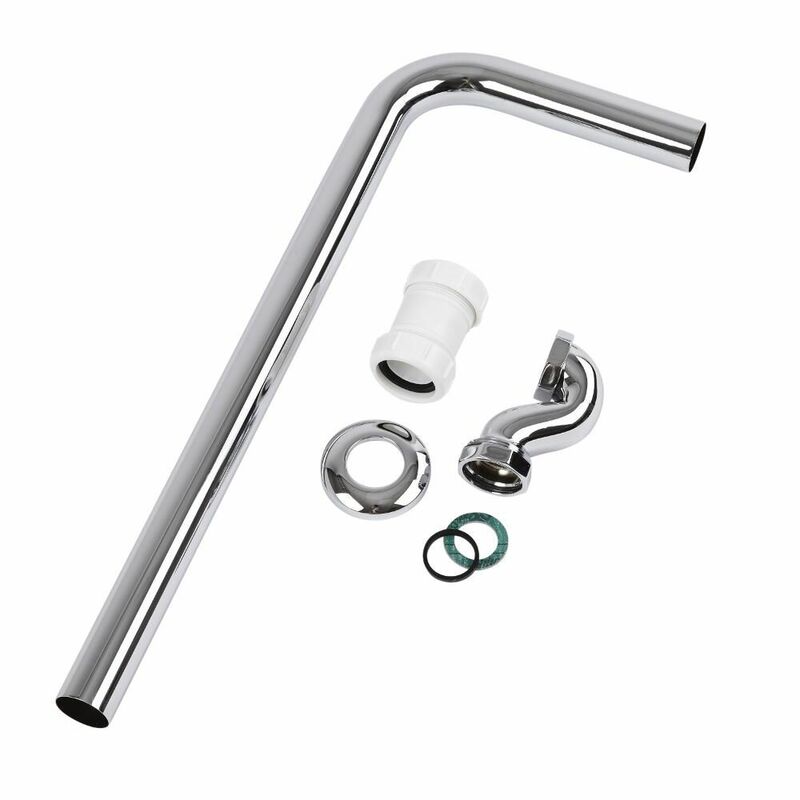 The trap and pipe feature a chrome finish, which blends seamlessly in with any bathroom décor.